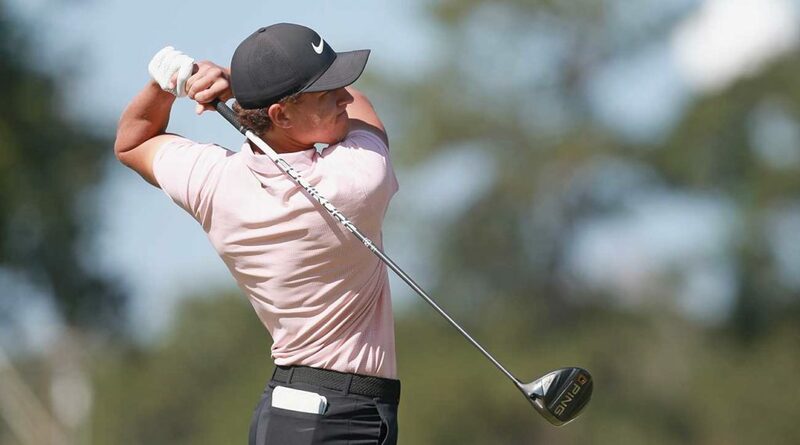 Sacramento’s Cameron Champ, a 23-year-old tour rookie who led the Web.com Tour with a driving distance average of 343.1 yards, is set to make his AT&T Pebble Beach Pro-Am debut. Champ led the PGA Tour in driving distance during the 2018 fall events at 328.2 yards. He has reached a clubhead speed average of 130.20 mph, faster than any recorded on the PGA Tour last season. Also proving he is not only long, but good, Champ captured his first career win on tour in only his second start. Cameron is just part of a star-studded lineup of tour golf professionals, sports and entertainment personalities in the 2019 tournament. Two-time AT&T Pro-Am winner Dustin Johnson, the No. 3 ranked player in the world, will be joined by No. 11-ranked Tony Finau, along with young American star Jordan Spieth, 2019 tour winners Matt Kuchar, Shane Lowry and Adam Long, plus highly popular four-time tournament champion Phil Mickelson.